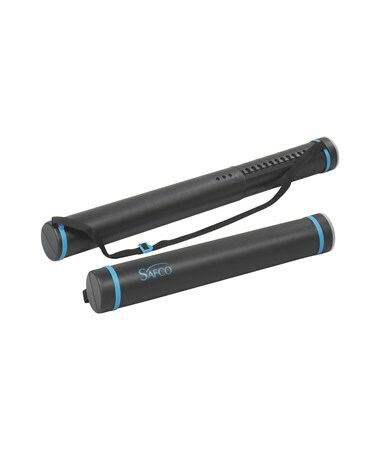 Expandable length of 24.5" to 40"
The Safco Telescoping Document Tube is a protective container that is perfect when transporting large documents like maps, blueprints, layouts, floor plans, and the like. 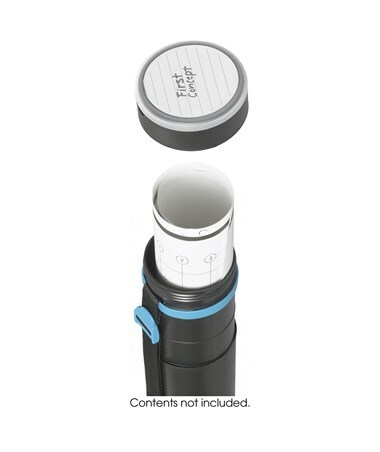 It features a twist lid with reusable snap cap label and an expandable length of 24.5 to 40 inches. 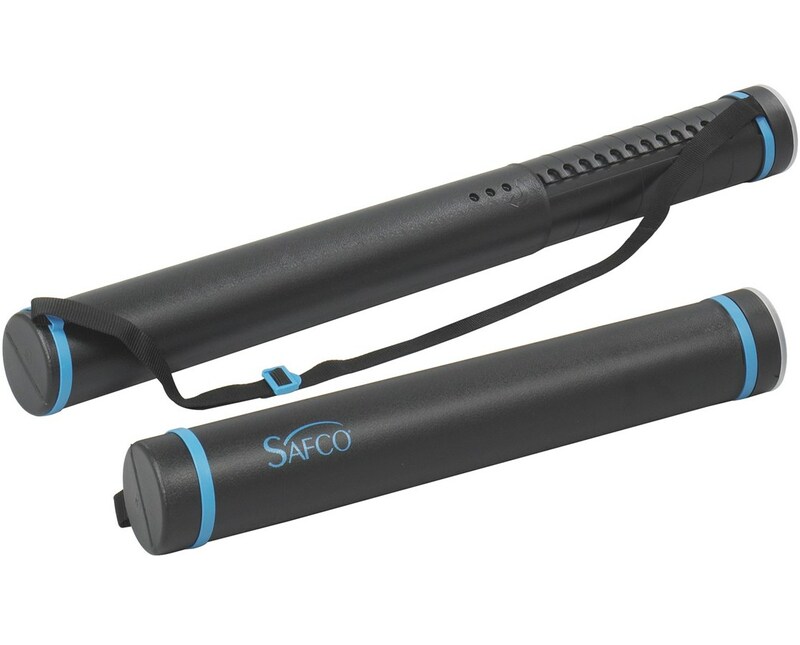 The length can be adjusted in 0.75-inch increments and can be maintained with the locking tabs. This tube can fit rolls up to 3.5-inches in diameter and 40-inches in length. Carrying this document tube around is made easy with the permanent adjustable shoulder strap. It is made of polyethylene and is safe for indoor use as certified by GREENGUARD. Each package comes with 10 tubes.